Acquire producing and non-producing minerals and royalties for long-term investment purposes. Offer competitive pricing for high quality assets and have the ability to close quicker than the competitiion. Invest in oil and gas production in New Mexico and Texas. 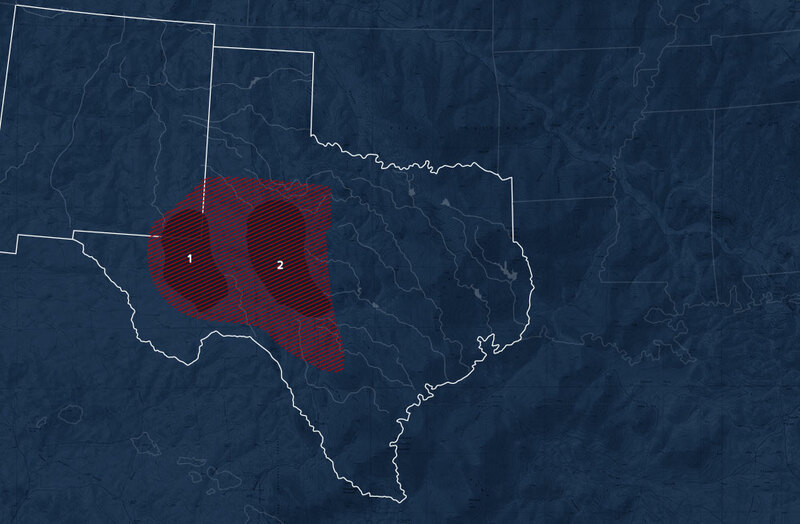 The Delaware Basin is the largest of the two major basins that make up the Permian. Aside from the clastic sediment, the Delaware basin also contains carbonate deposits which originated from the Guadalupian times when the Hovey Channel allowed access from the sea into the basin. The westward dipping Midland Basin is subdivided into multiple formations composing itself of laminated siltstone and sandstone. The Midland Basin was filled by way of a large subaqueous delta that ultimately deposited clastic sediment into the basin. Call for a free consultation and evaluation of your interest with no obligation. We would love to hear from you.